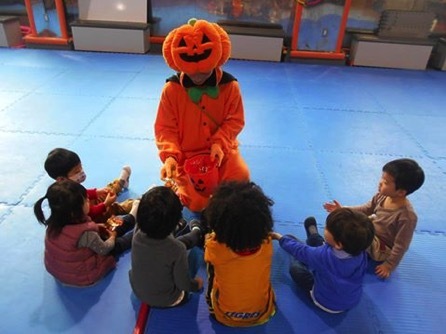 Halloween Party--fun for all ages!!! 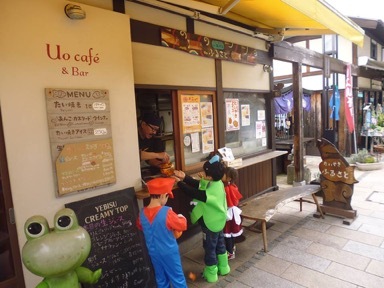 Thank you kindly to all the shop owners that helped us to have an amazing "Trick or Treat" at Nawate Street. 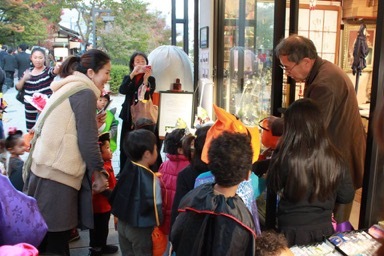 thank you to everyone for come. 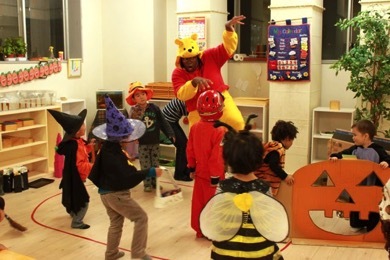 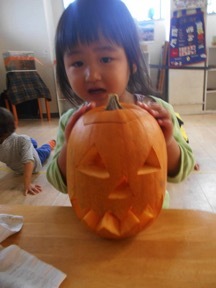 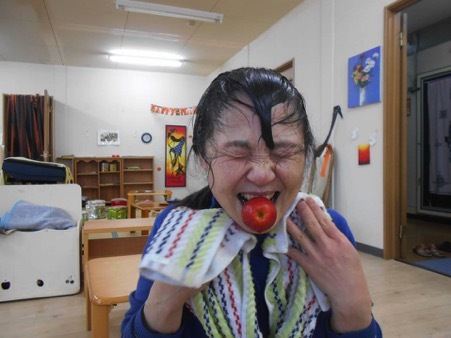 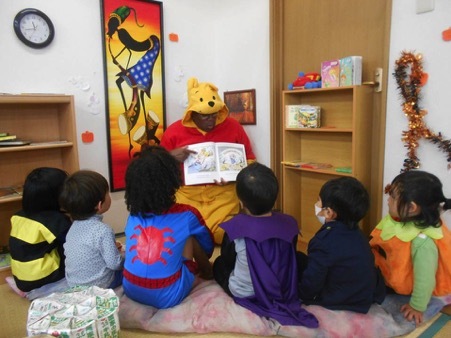 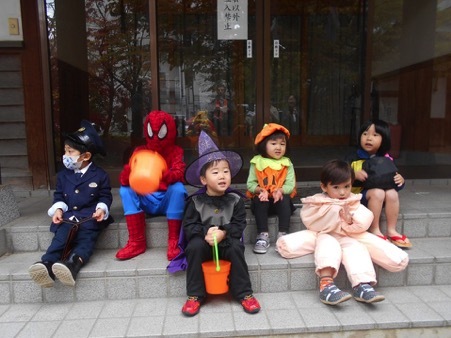 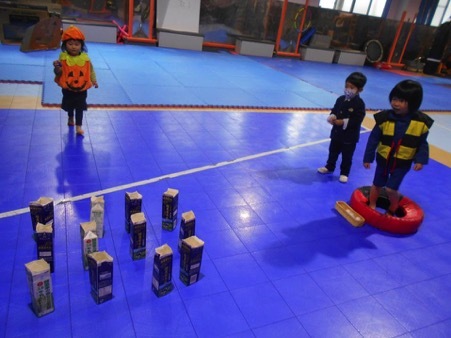 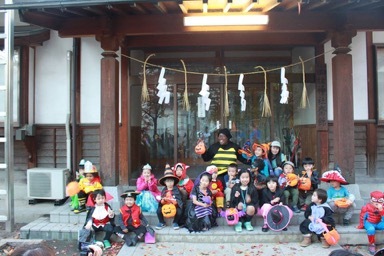 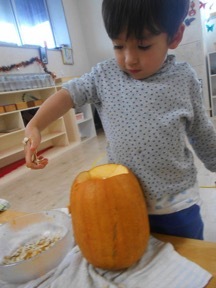 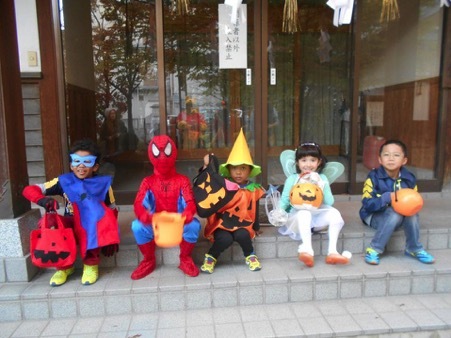 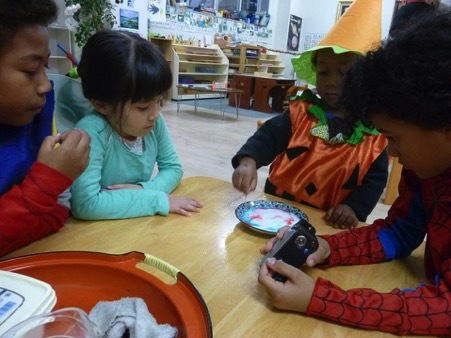 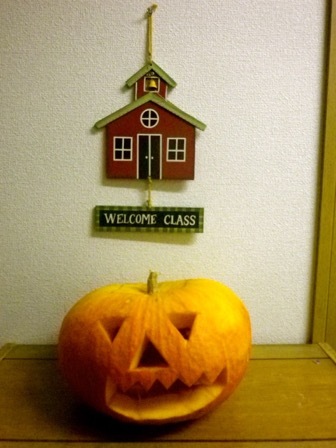 We had a great Halloween party at IA Matsumoto, thank you to everyone for come.